D colour diamonds are considered flawless in colour. D colour diamonds are found through diamond grading laboratories. the GIA and the HRD are two of the top companies who certify diamonds authenticity regarding colour and clarity. Through these laboratories the diamond is put through a series of tests to find out how “colourless” it actually is. Typically diamonds are also cut and sectioned into carats at the laboratory before being shipped to a store like Hancocks Jewellers. 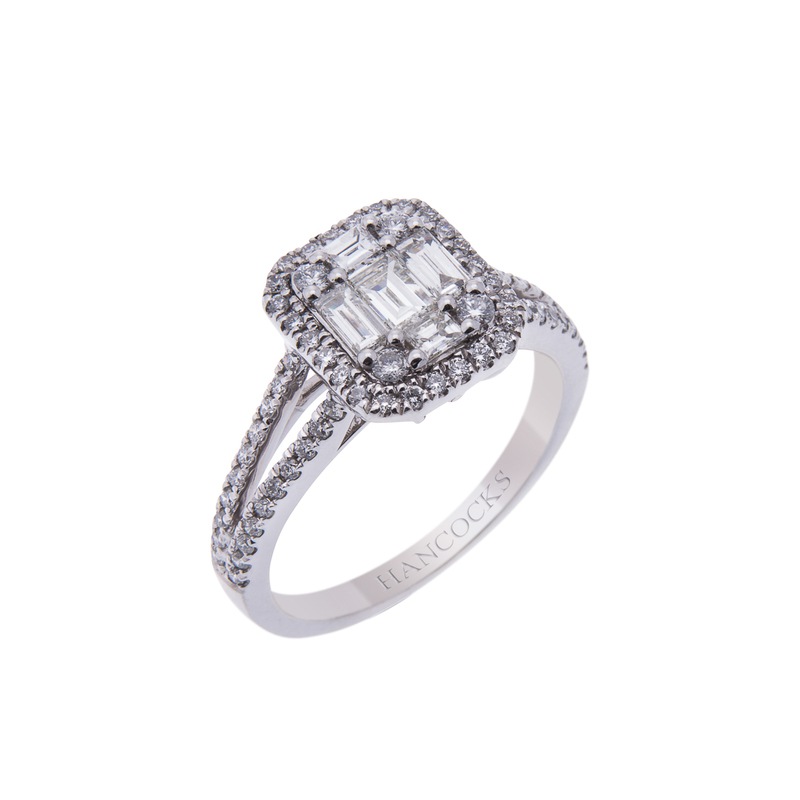 Hancocks Jewellers receives the diamonds and creates bespoke jewellery pieces to best showcase the diamonds. When you see a ring at Hancocks Jewellers with a certification of D colour diamond IF this means the diamond is the most colourless in form and it is also internally flawless. Diamonds are not perfect. When they are found there are inclusions inside the stones. As they are examined the cutter finds the best way to use the inclusions or to eliminate them. If, it is internally flawless there are no problems inside the stone. The are no set weights for D colour stones but to appreciate the true quality of the diamond you should look above 0.25 carats for this weight and heavier weights allow more light into each diamond. Typically these stones are used for engagement or wedding rings. 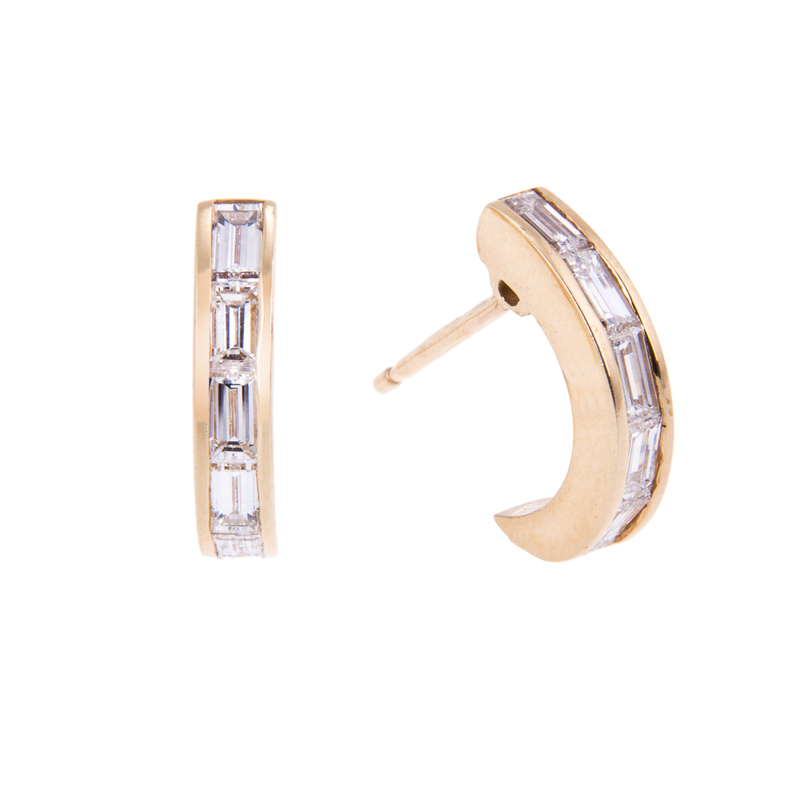 There is more to a piece of jewellery than just the colour and clarity. You want to make sure when choosing the diamond rings or necklace that you like the cut and the setting it is in. 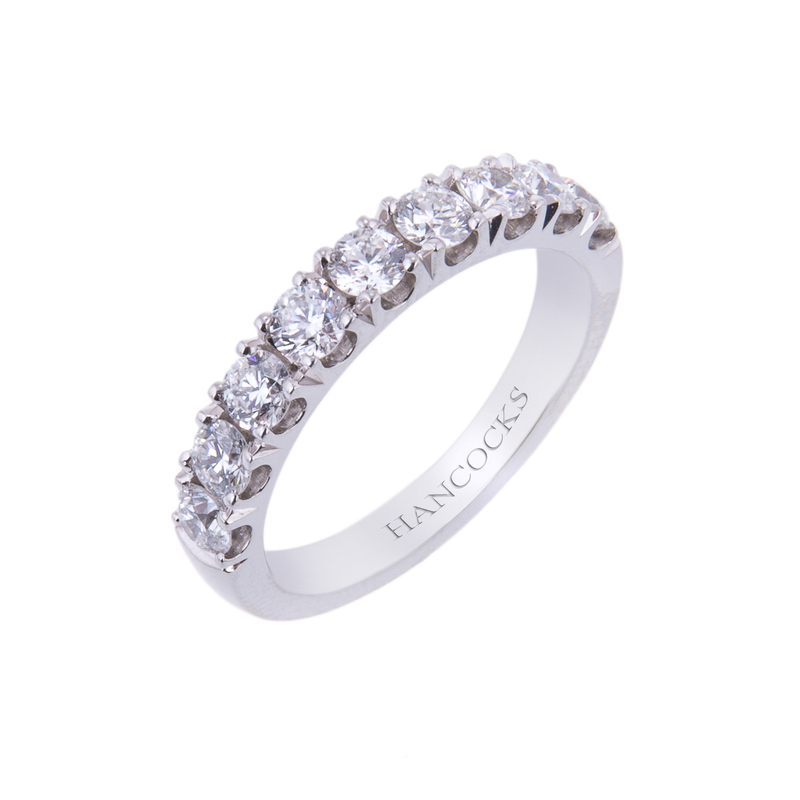 For this reason Hancocks Jewellers presents their D colour diamonds in a range of styles and jewellery. The cost of the diamond jewellery will be determined by the cut, clarity, colour, and carats of the diamonds or other stones in the piece. 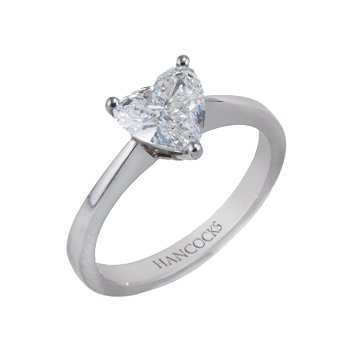 Allow Hancocks Jewellers to make your memories happy ones with the best D colour diamonds.